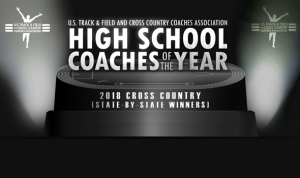 The mission of Gilbert Athletics is to develop young athletes who exhibit the following characteristics: Integrity, Respect, Responsibility, Servant Leadership and Sportsmanship while living up to the challenges placed in front of them and taking pride in the traditions that are Gilbert Athletics. Integrity for a student-athlete is a choice of behaviors displayed in small daily decisions. Athletes engage in actions that follow their words and beliefs. Coaches, athletes, and their parents must always treat the players, referees, opposing players and their fans with respect, courtesy, and consideration. Student-athletes have the responsibility to see their participation as a privilege, based on their excellence in the classroom and in their athletic arena. Gilbert Tigers inspire and help others to grow as they raise expectations to lead, grow and succeed as a team. You demonstrate good sportsmanship when you show respect for yourself, your teammates, and your opponents, for the coaches on both sides, and for the referees, judges, and other officials. 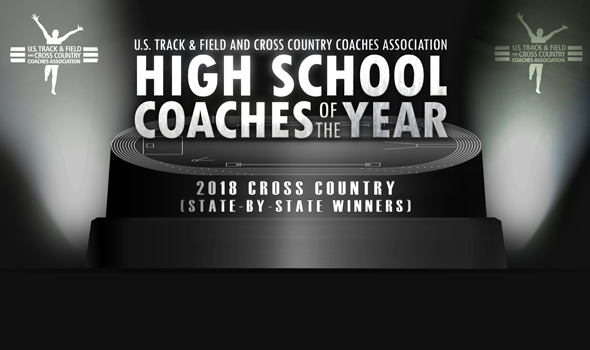 Congrats to Boys’ Cross Country Coach, Aaron Thomas, for being selected as the US Track & Field and Cross Country Coaches Association’s Coach of the Year for the state of Iowa! !